Why Petri dishes Inverted During Incubation? Petri dishes having media are incubated in inverted position after inoculation. This has different advantages those improve the result accuracy. Petri dishes were first used by German physician Julius Petri in 1887. He covered one culture plate to another plate to prevent the contamination. Before him, the culture plates were covered with the glass bell jars. All of we know that the Petriplates are incubated in inverted position but this question arises in our mind that why these plates are incubated in inverted position? I got many questions daily from pharmaceutical professionals and this question is asked very frequently. There are following advantages during incubation when we incubate the plates in inverted position. 1. When the plates are incubated in the normal position, water evaporation from media occurs. These vapors condense on the lid of the Petri dish and drops fall on the colonies developed on the media surface. This causes colony mix-up with each other and spread throughout the plate surface. This creates the problem in counting and proper determination of microbial count. 2. The evaporation of water from media can cause media dryness that can affect the microbial growth but when the plates are incubated in an inverted position, the rate of evaporation decreases that results in proper microbial growth. Therefore, Petri dishes with media can also be stored for a longer period in an inverted position. 3. The lid of Petri dishes may contain any contamination that spreads on the media and grows with the sample microbes. This may create an error in microbial count determination. Related: Is Fungal Count Acceptable in Pharmaceutical Classified Area? 4. It is easy to handle the inverted Petri dishes because the lid of the Petri dish may open during handling when incubated in normal position and it may cause contamination from air. We label the Petri dishes at the bottom part because lid may exchange with other Petri dishes creating confusion and inverted position makes it easy to read the labeling of Petriplates. Above advantages are noticed by me during my working in pharmaceuticals. 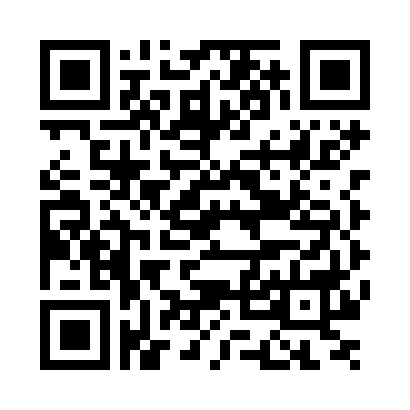 You can also add yours’ in the comment section. 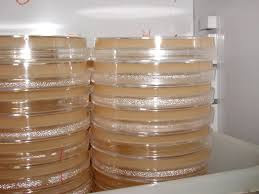 One more reason to incubate petri plates in inverted position is because of inverted position of petri plates; the nutrients in media are easily available to microbes due to downwards gravitational force. In my opinion Due to Gravitational force microbial cultures grow separately not mix up with other and due to this counting is easy.